yume kawaii. Working with a composition by Yunomi and lyrics by Rinahamu and DSK, “Te to Te” features the girls breaking down (digital style) in the broad daylight. Swirling onscreen graphics hint at extra-dimensional existence, and the girls are always just off-screen holding hands. Hand-in-hand may be the only way these fairy existences can survive the scrutiny of broad-daylight. When the sun goes down, things are a bit different. The ethereal CY8ER become solid under moonlight. Without the digital crack-up, the girls dance in a summoning ring of string lights. This brings up the question: which of these scenes is the dream? 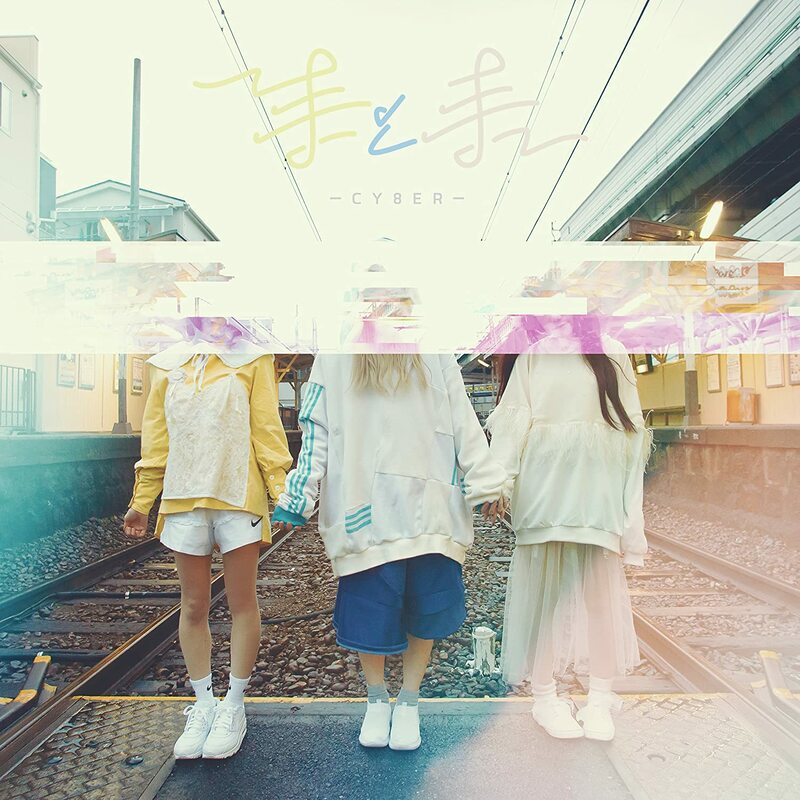 CY8ER’s second single, “Te to Te”, goes on sale April 18, 2017. Buy CY8ER’s “Te to Te“!